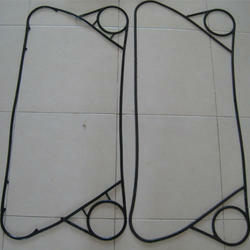 We are engaged in Manufacturing, Trading and Exporting a wide range of Gaskets. 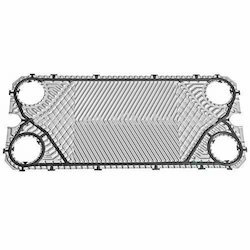 The range is manufactured using high-quality material that is sourced from trusted vendors of the industry. 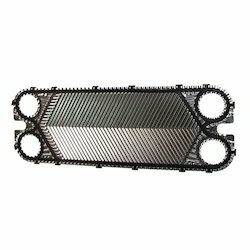 Our products are offered in various designs that suit the variegated requirements of the clients. 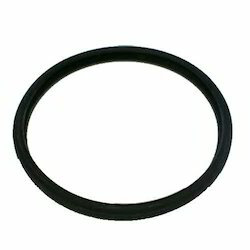 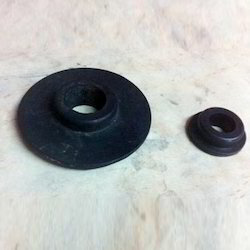 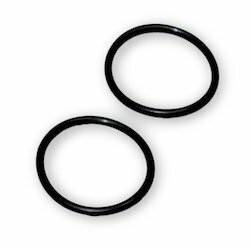 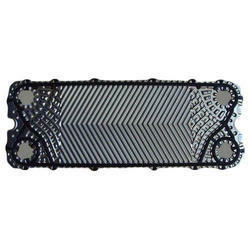 The range encompasses PHE Gasket, Rubber O Rings, Manhole Gasket, Chiller Gasket, Condenser Gasket, Rubber Packing Collars, Heat Exchanger Gasket.